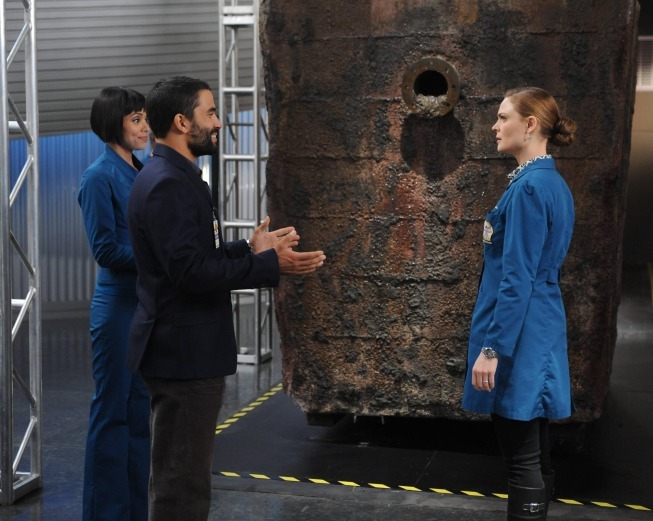 Give Me My Remote > Bones > BONES: ‘The Repo Man in the Septic Tank’ Photo Preview – Meet the Newest Squintern! Hello absolutely everyone right here, the is several review discussing nearly anything here, whats up administration make sure you remove those remark! This really is a very exciting article, Iâ€™m seeking for this know how. So you realize I established your web internet site when I was searching for sites like my own, so please look at my internet web site someday and post me a opinion to let me know how you feel. You actually make it appear really easy together with your presentation however I find this matter to be actually something which I think I would never understand. It seems too complicated and extremely vast for me. I’m taking a look ahead to your next put up, I will try to get the grasp of it!